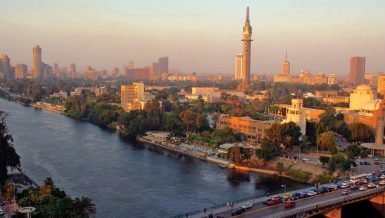 Egypt shares closed on a down note during August as local investors continued a sell-off streak to book gains ahead of Eid Al-Adha vacation, while foreign investors built new positions in defensive stocks according to analysts polled by Daily News Egypt. The EGX30 index dipped 0.03%, or 3.61 points, reaching 13,415.77 points. Trading volume on the index hit 3.9 billion shares, with a liquidity of EGP 9.7bn. 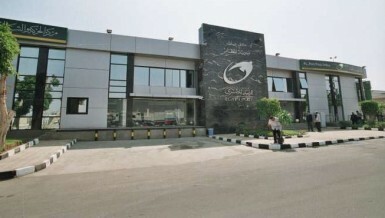 EGX market capitalisation stood at EGP 705bn by the end of August, losing EGP 616m. The EGX30 index saw a weak performance during August as the main indices were weighed down by increased selling by Egyptian institutions, technical analyst Safaa Fares said. In the last three trading sessions in August, the EGX30 closed at 13,415.77 points on the back of Egyptian and foreign investors purchasing leading stocks, Fares added. 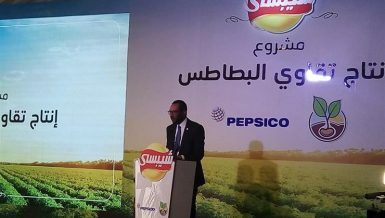 He forecasted that the benchmark index will resume its upwards trend in September, backed by Egyptian and foreign institutions’ purchases. The EGX30 has a strong resistance level at 13,600 points and aims to exceed 14,000 points, Fares added, noting that support is currently at 13,190 points. 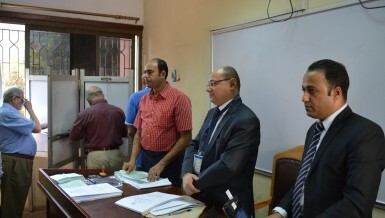 Meanwhile, the EGX70 lost 1% or 6.98 points to reach 69,255 points during August, with a traded volume of 675.3 million shares, through the trade of EGP 3.7bn. Commenting on the EGX70’s performance, the analyst noted that the index will see resistance at 704 points and aims to exceed 730 points, while support is at 680 points. The EGX100 fell 1.47%, reaching 1,564.95 points, after 4.59 billion shares were exchanged at a turnover of EGP 13.46bn. The equal-weighted EGX50 index went down 1.47% to 2,045.61 points, with a traded volume of 4.18 billion shares, at a value of EGP 11.65bn. 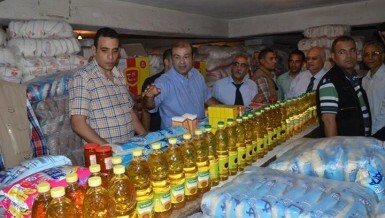 Selling by investors and institutions hit EGP 290m during August. Egyptian investors accounted for 71.8% of trading activities during August, while foreign and Arab investors accounted for 20.3%, and 7.9% respectively. Egyptian investors were net sellers with EGP 712.7m, whereas foreign and Arab investors were net buyers with EGP 617.1m and EGP 116.7m respectively. The EGX30 benchmark index passed resistance at 13,400 points after its weak performance earlier the same month when it slid to its lowest level since May at around 12,900 points, Saeed Al-Feki, a branch manager at Osool ESB Securities Brokerage said. The analyst attributed the weak performance to profit-taking by foreign institutions on blue-chip stocks, as well as the implementation of the stamp tax, which negatively impacted trading volumes and values. Maintaining a position above 13,400 points, the Egyptian bourse’s benchmark index is likely to target the level of 13,700 points in the coming period, while traded value and volume are also forecast to increase, he concluded. In the week following the Eid Al-Adha vacation, the Egyptian shares saw mixed performance during the week ended Thursday. The benchmark EGX30 index marginally rose 0.13% or 16.92 points to the level of 13,433.69 points by the end of this week. The EGX70 index edged up 0.48% to 689.26 points, while the EGX100 index grew 1.16% to 1,555.13 points. The equally-weighted EGX50 index added 2.71% to 2,101.06 points, with a turnover of EGP 2.17bn. Market capitalisation gained EGP 378.9m on a weekly basis to close at EGP 705.39bn, versus closing at EGP 705.012bn last week. Traded volume on the EGX30 index stood at 927.14 million shares, with a turnover of EGP 1.8bn. The Commercial International Bank-Egypt (CIB) tumbled 1.67% in a week to EGP 82.84, with a turnover of EGP 257.5m and a traded volume of 3.10 million shares. Foreign and Egyptian investors were net buyers with EGP 203.104m and EGP 14.5m respectively, while Arab investors were net sellers with EGP 217.5m. Saeed El-Feki, the CEO of Osool ESB Securities Brokerage, said that the EGX’s indices are likely to see a positive performance by the beginning of the next week, as the EGX30 index may test the level of 13,700 points. 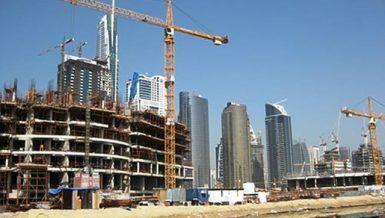 Real estate sector is anticipated to bolster the EGX over the coming period, El-Feki said, referring to the price leap that real estate sectors’ stocks witnessed in the first half (H1) of 2017. The EGX70 index is facing sideways trends between 690 and 700 points, aiming to reach the level of 710 points the next period, he noted, adding that the index prices are still attractive and are currently considered a good opportunity for investment.